We are excited to offer this 2019 Lexus GX. This Lexus includes: PREFERRED ACCESSORY PACKAGE Wheel Locks PREMIUM PACKAGE (BLACK Fog Lamps Heated Rear Seat(s) Variable Speed Intermittent Wipers Smart Device Integration Cooled Front Seat(s) A/C Intermittent Wipers Heated Front Seat(s) Rear A/C Rain Sensing Wipers TOW HITCH RECEIVER W/BALL MOUNT (PPO) Tow Hitch LEXUS UNIVERSAL TABLET HOLDER HEADLAMP WASHERS MAHOGANY WOOD Leather Steering Wheel BLIND SPOT MONITOR W/REAR CROSS TRAFFIC ALERT Integrated Turn Signal Mirrors Power Mirror(s) Blind Spot Monitor Power Folding Mirrors Cross-Traffic Alert *Note - For third party subscriptions or services, please contact the dealer for more information. * Want more room? Want more style? This Lexus GX is the vehicle for you. You deserve a vehicle designed for higher expectations. 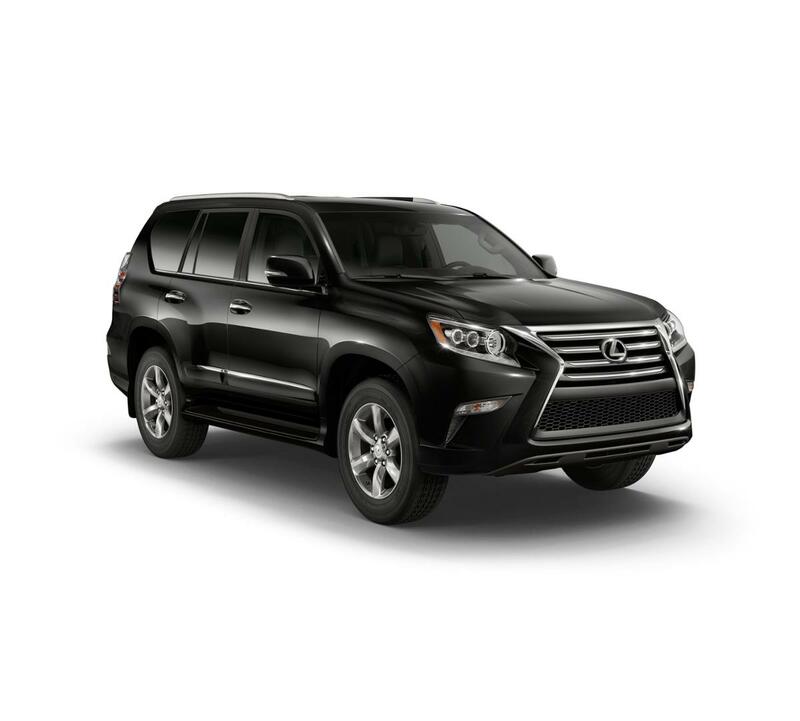 This Lexus GX delivers with a luxurious, well-appointed interior and world-class engineering. Do you encounter heavy snow, rain or mud when driving? No problem. With this vehicle, you've got the power of 4WD to help you overcome the toughest terrain. We look forward to seeing you soon! Please call us for more information.